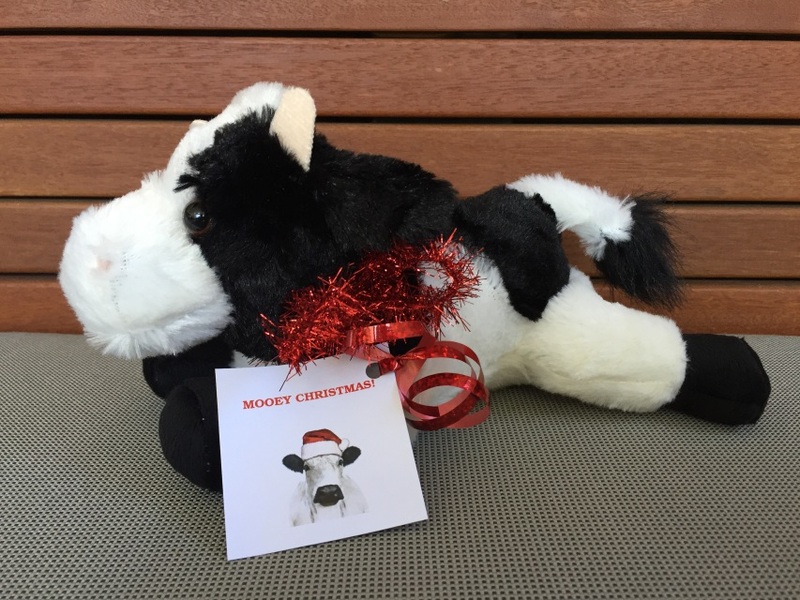 Christmas cow with tinsel and Mooey Christmas gift tag. 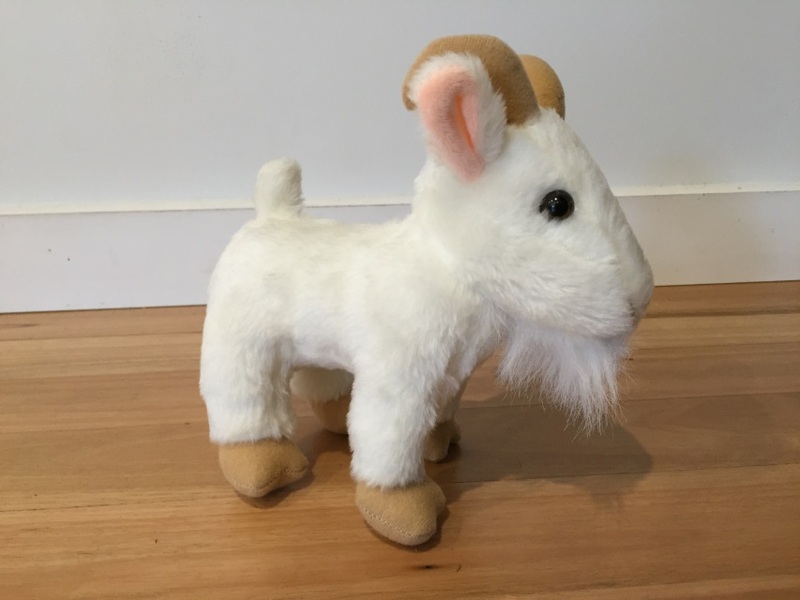 Presented in gloss gift box with coloured straw and You Goat Mail Gift card with hand written message. 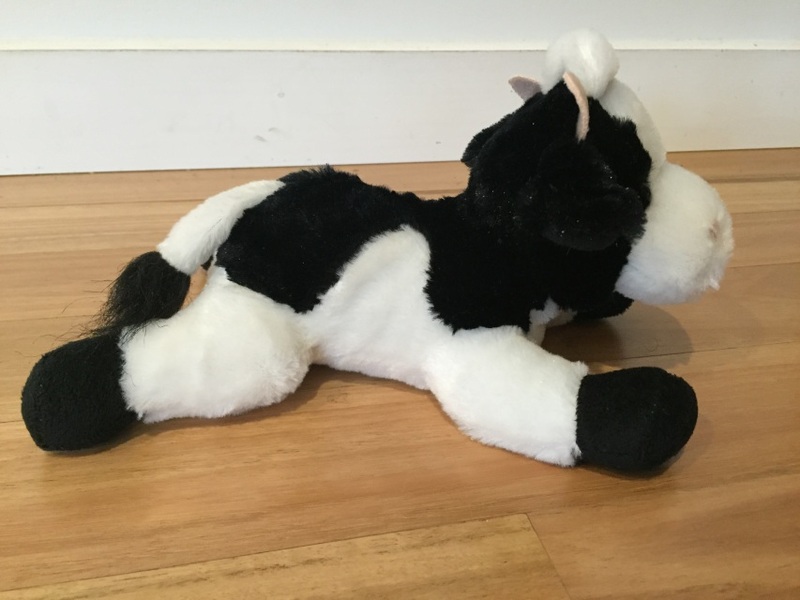 Plush cow ready to Moove ! 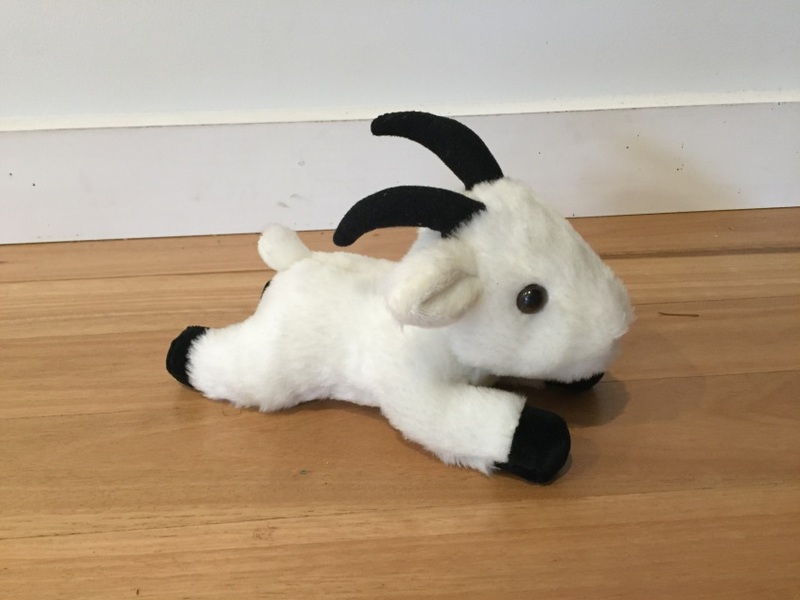 Presented in a stylish gloss gift box with coloured straw and a You Goat Mail card with a personalised note or sent anonymously. 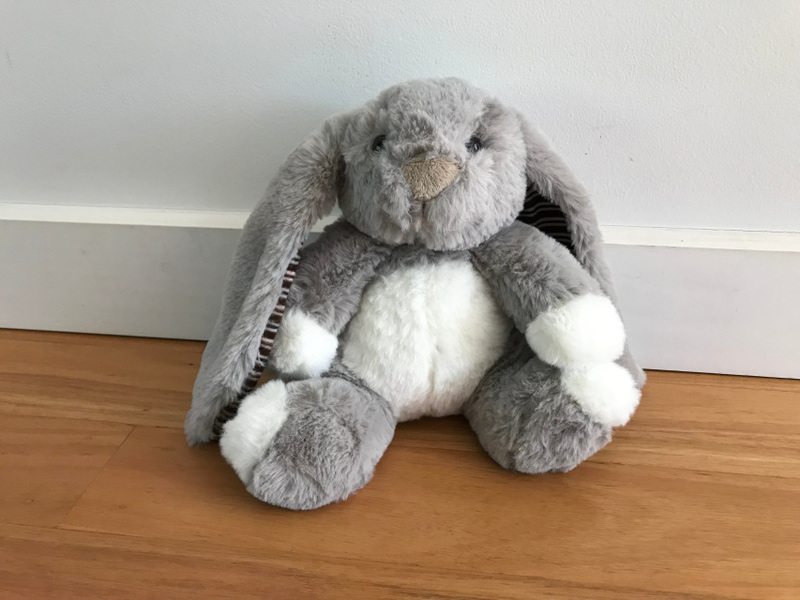 Beautif﻿ul Plush Bunny with long floppy ears. Presented in a gloss giftbox. © COPYRIGHT 2016 You Goat Mail. ALL RIGHTS RESERVED S. MATTISON .